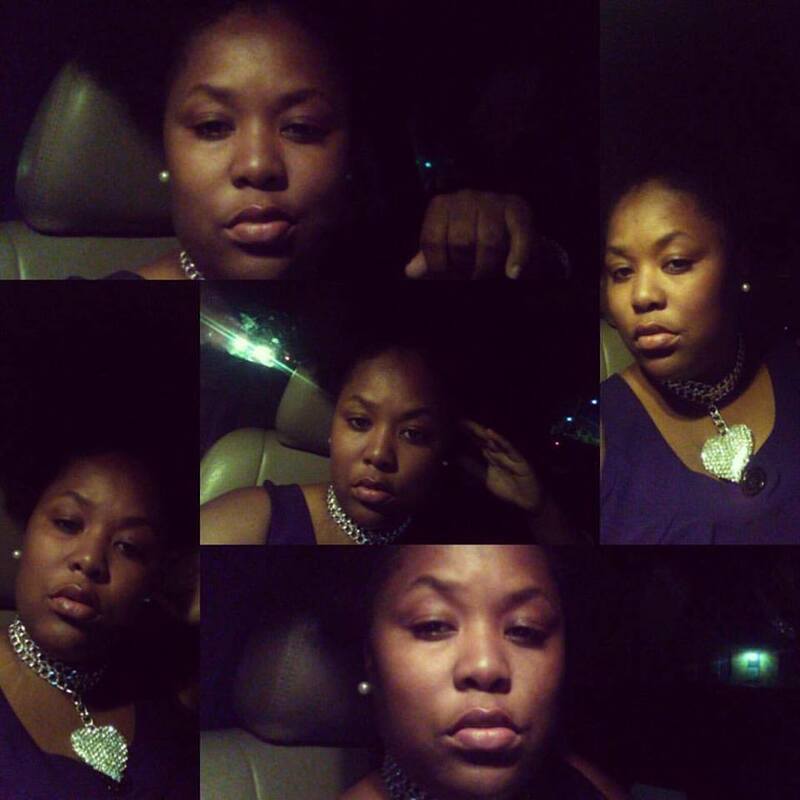 I met Syndy (one of iOne Fashions partners) through a mutual friend from my home town Jacksonville Florida. From our first conversation I could tell a couple of things about her. Number one: on a personal level she seemed genuine and "real". For those of you who have worked in "the business" for a few years you understand that those two terms are hard to associate with people that you meet and work with. Number 2 she knew a lot about her craft. This is so important. I don't know how many times I've met people who say they model, design, write, sing, dance but they have a limited amount of knowledge about their passion. Number 3: she's not from Jacksonville. When you've lived in a city for so long you understand the people very well. Syndy's been a breath of fresh from the moment I met her. 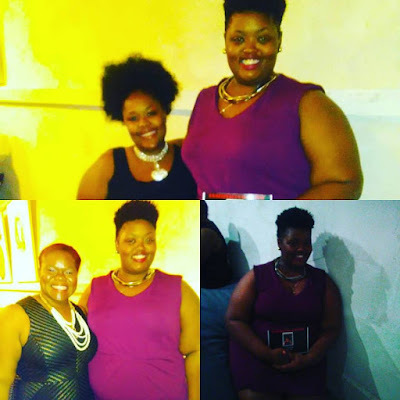 So, although I no longer live in Jacksonville, it was these three reasons along with the idea of a fashion show, (I'm always down for that) that I decided attending her event was worth the drive. I'm so glad that I agreed to come because I was not disappointed. This event was everything I needed and more. First of all I've been a little out of touch with the scene with a new baby and all so this event gave me the perfect reason to get dressed up on a Sunday night and get cute. 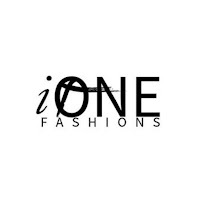 iOne Fashions event was held at the DeLo Studio in downtown Jacksonville. A few people including myself was pleasantly surprised by the locations swanky vibe. It was very classy and upscale. It was hosted by Kristina M. Hatcher and she ushered the nights event along very smoothly. The DJ Keaton DjKPTV created a musical atmosphere that was both relaxing and hypnotic. 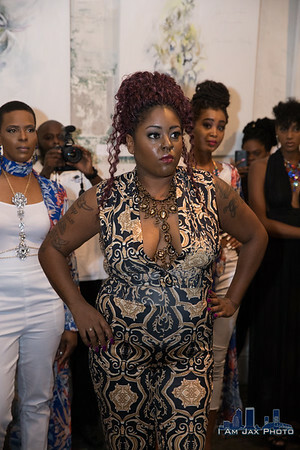 As for entertainment there were three designers that showcased their designs on iONE Fashion models. The first designer was Josephine Haute Couture Jewelry and Accessories. Me and Miss Marie have worked together in the past and she is always a class act. Her jewelry pieces were elegantly displayed in a very creative way. Check out a feature article on Miss Marie and Josephine Couture Jewelry and Accessories right here! I'm sure you will be hearing and seeing a lot more of her because she is definitely on her grind and about her coins! 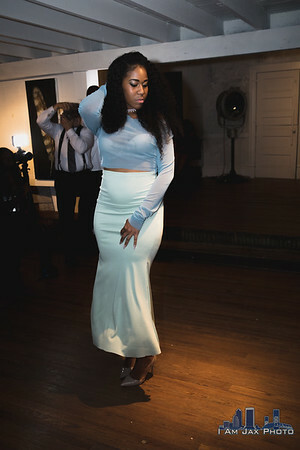 Fashion Designer Muffinn Edwards displayed her "After Work Attire" as well as Boutique owner JakyT. 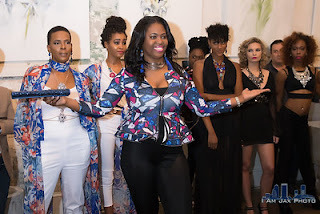 There were sweet treats made available by Deloach's Delectables and a few speakers: Ta'racya DaPoet, Le Amber, CEO of Florida's Next Top Model, Flat Fee Law, Moonrocks Bath and Body Company, and several photographers including: ShadowRose Photography and iamjaxphoto. 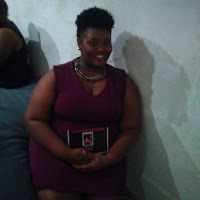 I got the opportunity to speak to a few attendees and get their take on the nights events and everyone had nothing but praises flowing from their lips. Lilly's Shoes Shop interviewed with me. 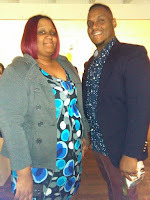 Kenyatta Ford and Kenneth Ford are the owners and were guests of one of the designers. They've been at their Edgewood Avenue location for about three years. 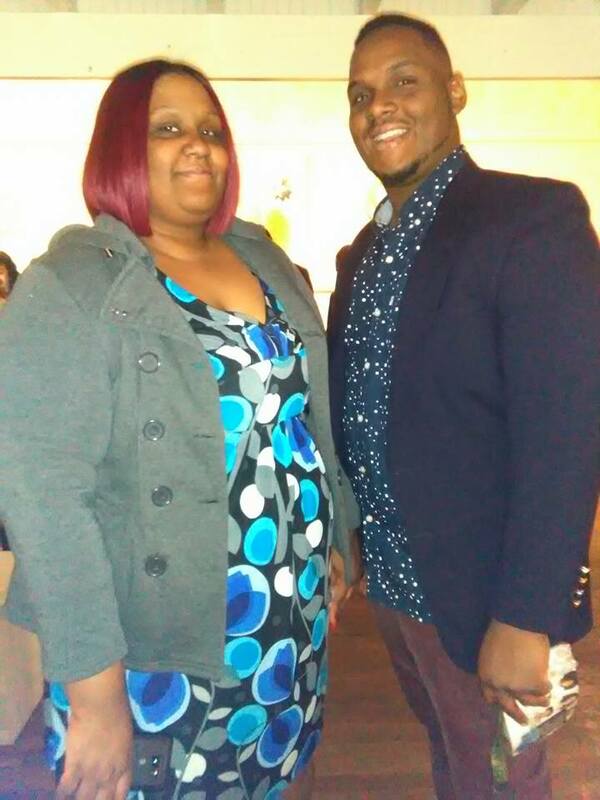 Kenneth expressed how impressed he was with the events atmosphere and how great it was that a lot of different black owned businesses could come together and network. Now, I always have to scan the room for any phatabulous ladies that might be in attendance and it just so happen that I ran into Chelsey. This beautiful butterfly started an organization with her best friend over four years ago called ISupport_Dreams. 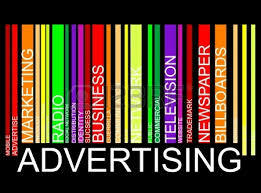 Their organization works with the youth on the North side of Jacksonville helping them the find and mold their talents. They're hosting their own event March 3rd at the DeLo Studios from 7-9 pm. There is a $10 advance admission charge and a $15 door fee. 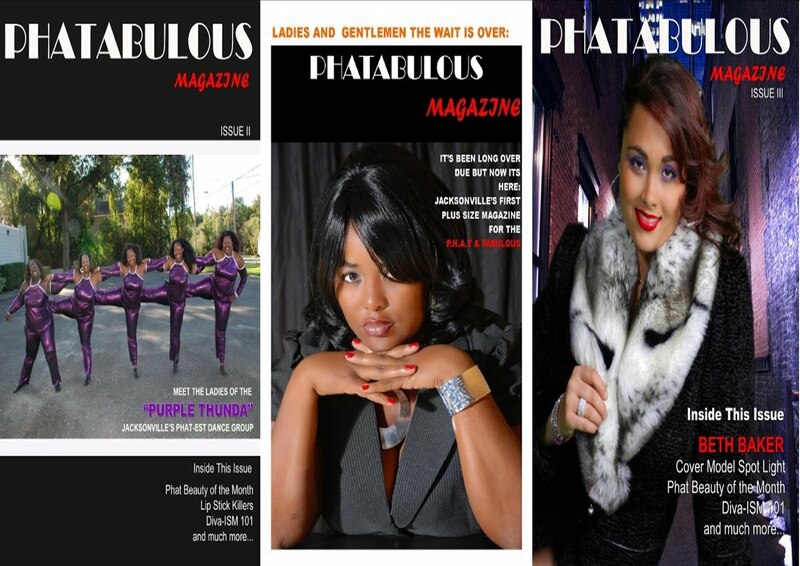 Phatabulous Magazine will definitely try to be in attendance. Anything for the kids!!!! I was grateful to have the opportunity to meet this beautiful young lady and wish her all the best in her organization. Overall, the response of a lot of the attendees was this: they enjoyed being able to mix and mingle and network. They also felt like the atmosphere was very relaxing and inviting. I got a chance to catch up with Syndy a few days after the event to get her thoughts on everything. She told me that this event was "a perfect representation of what happens when like-minded individuals come together to create a moment." And by everyone she meant all of the designers, event planners, artists, photographers, models, media...etc. This event was for everyone that when it comes time to have an event they are at work and never really get the opportunity to enjoy the show. This event turned the tables a little bit and gave all of the workers a "day off." Syndy says that she doesn't want to take any credit for what happened on this past Sunday. She stated that everyone else made that possible. I had to ask her how she was able to get so many key players to come together and be willing to play together without a bunch of friction. She said that when they were still in the planning stages of the event she allowed everyone to basically make this event their own. I thought this was really interesting. So many times when different organizations try to come together there is always someone over everyone else. Some one usually benefits the most and key players are always recognized. This event was different. Everyone moved in their lane equally which allowed them to operate at 100% of their ability in their own lane. Wow! Jacksonville definitely needs to see more events like this. One where we can all come together and showcase our talents and equally benefit. This event was by invitation only so if you want to be apart of any of their future events I suggest you reach out to them asap because they most definitely did their thing. I felt very honored to even be considered. 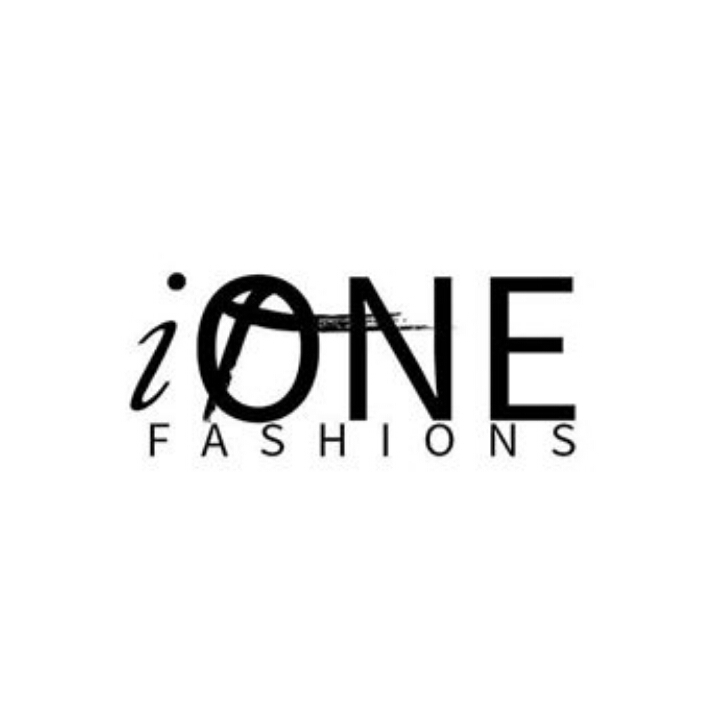 iOne Fashions was founded by Syndy Noisette and she shares ownership with partners Candice Alvita and Justin Hart. I am definitely looking forward to attending their next event because the bar has truly been set very high. I would like to add a special thanks to Miss Marie and Syndy Noisette. If you've enjoyed this article don't be shy REPLY! Comment and tell me your thoughts below!! !